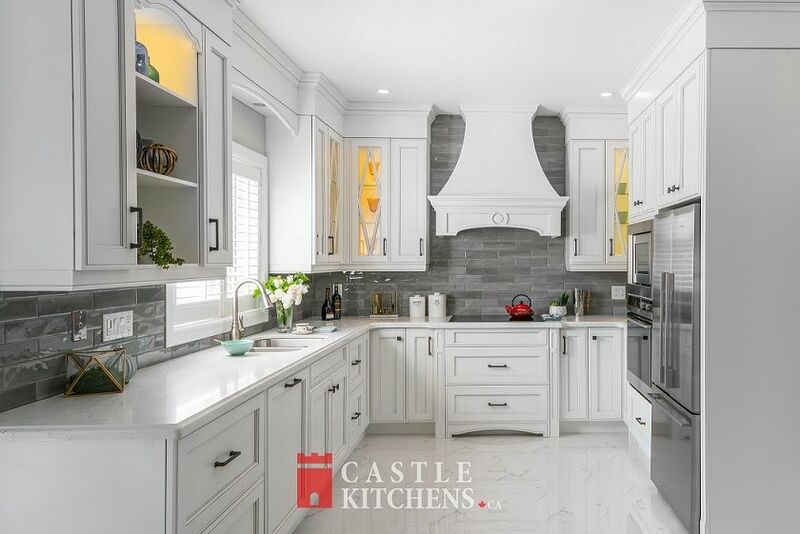 If you’re considering to do kitchen remodeling in Toronto, Markham, Thornhill, Unionville, Stouffville, New Market, North York, Richmond hill or Unionville, contact Castle kitchens for tips and advice from trusted renovation experts. Learn more about kitchen designs, remodeling and as well as kitchen renovation cost. Kitchen is the center of daily life and the most used area of the home every day. 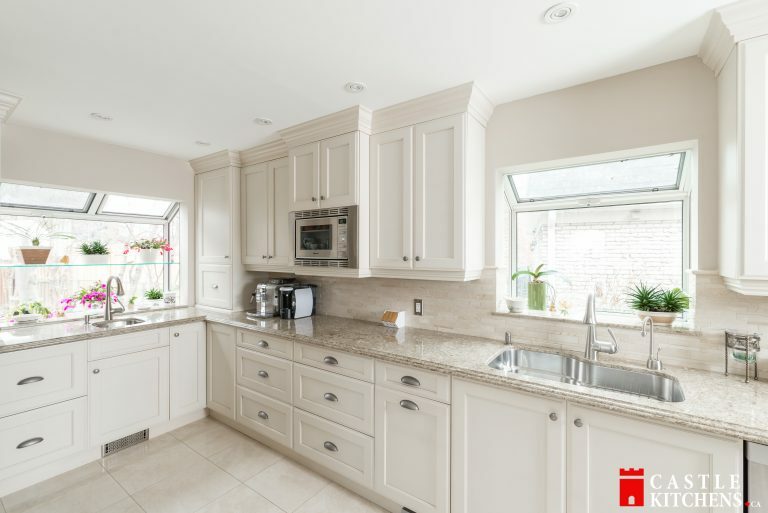 Our kitchen designers will help you with gathering kitchen remodeling ideas and with kitchen remodel order of steps, whether you are planning a complete kitchen remodel or you are on the lookout to replace your old appliance. At Castle Kitchens, we pride ourselves in offering excellent kitchen remodeling ideas and services. 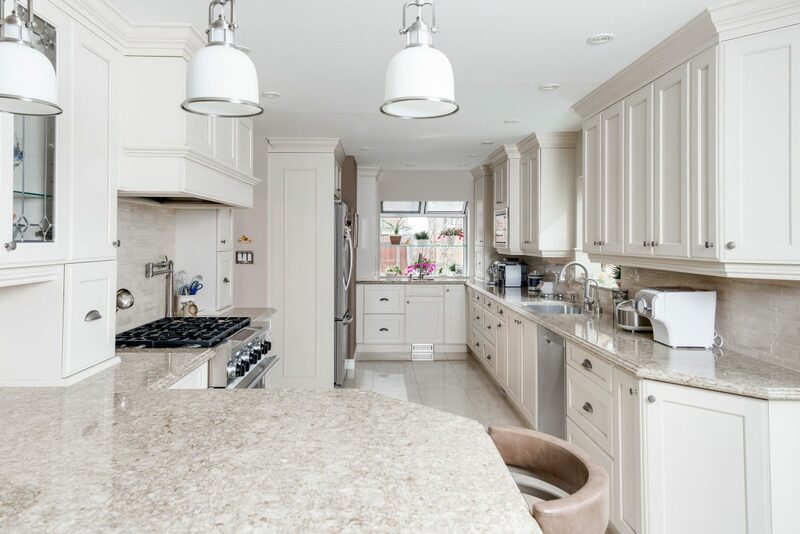 Our friendly and professional staff will be happy to assist you with your Kitchen Renovation, Kitchen Decorating / Redesigning and Kitchen Remodelling projects. Our huge showroom consists of Modern, Traditional and Transitional kitchen displays for you to touch and feel and imagine your own kitchen’s new look. Our goal is to exceed your expectations by designing and installing that perfect kitchen for you, your family and friends to enjoy. We do this, by first listening and understanding your lifestyle and then transform your kitchen ideas to a unique and beautiful kitchen. 1. Floor Plan: As a first step, we advise clients to draw a floor plan of their kitchen indicating dimensions of the cabinets, where the power outlets and switches are, position of the range hood, bulkheads etc. Photographs of the kitchen area is also a good idea. All this would help us in providing you with an accurate quotation for the project. 2. Design: Once you provide us with the above, an appointment would be scheduled with one of our qualified designers. It would be great if you can bring along family members, designers, contractors if any for the meeting as everyone could participate in preliminary layout and design details of your kitchen. 3. Adjustments: Once we complete the initial drawings, we recommend that you take time at home and discuss everything that was talked about. Should you need changes, feel free to contact the kitchen designer you met with and make the required changes. This would help the designer to prepare for the second meeting. A “Retainer Fee” would be required if you wish to obtain any drawings or artwork prepared. This amount would be credited on the invoice. 4. Finalizing: Once second the second meeting is concluded, you would have a very clear idea regarding the style and layout of your new kitchen. 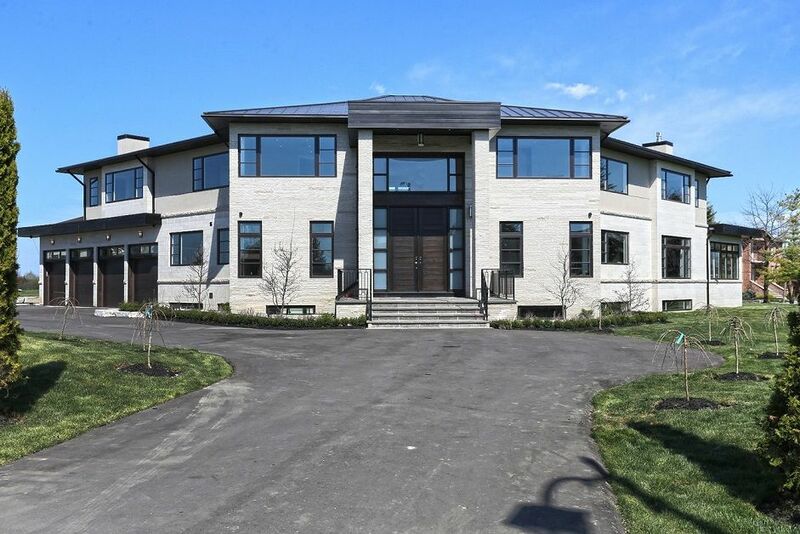 Once your budget and our prices are in sync and you are ready to place an order, a Project Manager would be assigned who would obtain exact measurements of the space. 5. Order: You would once again be given the opportunity to go over and confirm the plans, elevations, hardware and material selections. At this point in time, a work scheduled will be done with exact pricing. 6. Payment: We require a 40% deposit for the kitchen cabinetry upon placing the order. Next there will be a 60% payment due upon delivery of the kitchen. 7. Delivery: Before the kitchen cabinets are delivered to your site, the Project Manager would visit your house to make sure that your kitchen is ready for installation. This is to make sure your old cabinets and appliances are removed and there is enough space to unload the new cabinets. The exact day of delivery would be determined during this visit. 8. Installation: Installation will be done by professional installers. 9. Warranty: Our Company provides a 1 year warranty period after installation on all services provided and 5 years of manufacturer warranty on parts. 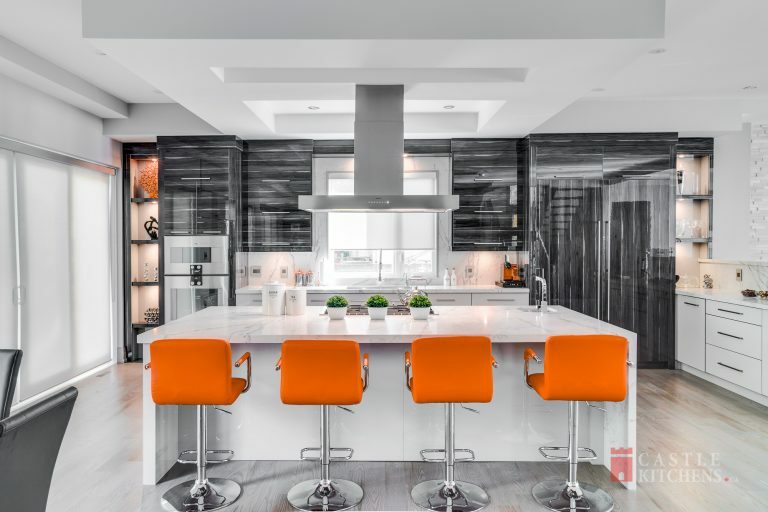 And so, if Kitchen Design, Kitchen Remodeling, Redesign, Renovation, Kitchen Cabinetry or Kitchen Ideas are in your thoughts, and you live the Greater Toronto Area (GTA), then stop by our Kitchen Showroom. We are conveniently located at Woodbine & 14th Avenue and are opened 7 days a week. 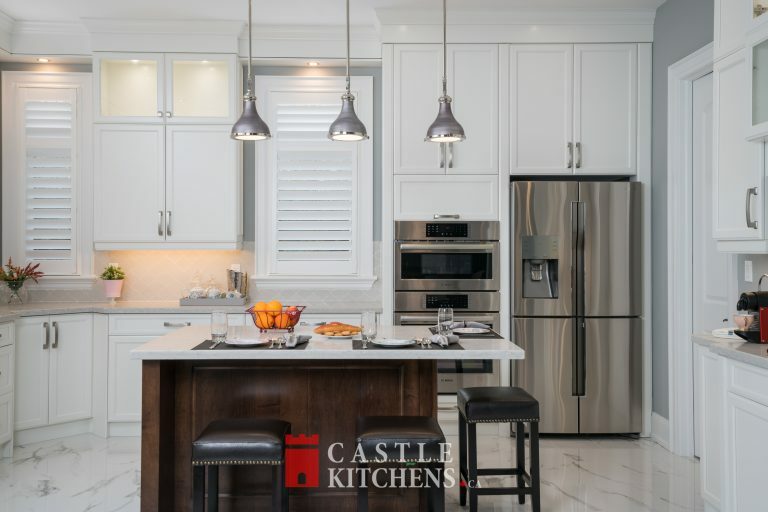 If you have any questions about kitchen remodelling please feel free to call us at (905) 944-0060 or email us at info@castlekitchens.ca..